This morning, we had a very special visitor! Former Savio student, and now Savio Hall of Famer, Beth Thompson delivered a motivational assembly to Years 10 & 11. 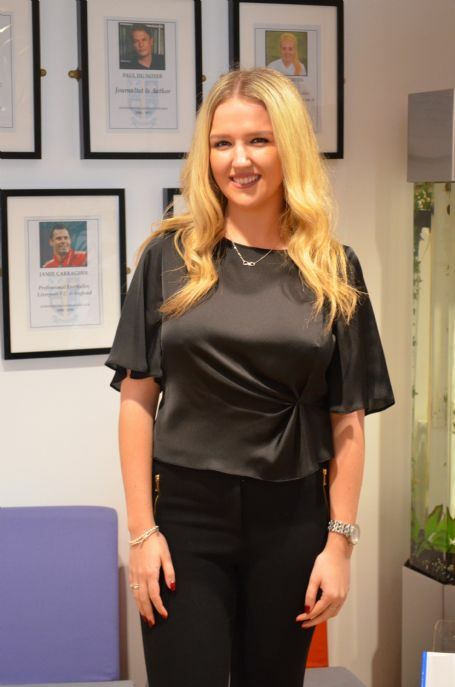 Beth has done fantastically well since she left Savio Salesian College in 2012 and she recently graduated from the University of Liverpool with 2:1 BSc in Genetics. Beth is currently studying for her Masters researching into a rare genetic disease called fanconi anaemia. And she will go on to do her PhD in Genetic Research in October 2019. We thank Beth for visiting Savio today and wish her all the best in the future!